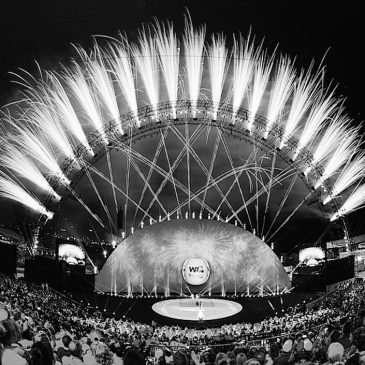 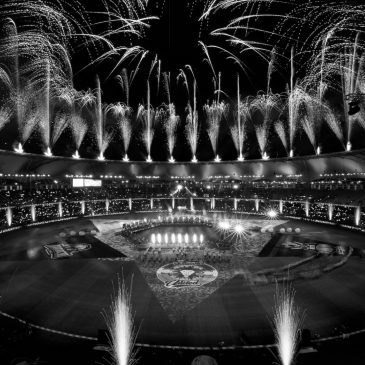 Flash Art was honored to deliver fireworks finale for the opening ceremony for the fourth consecutive time. 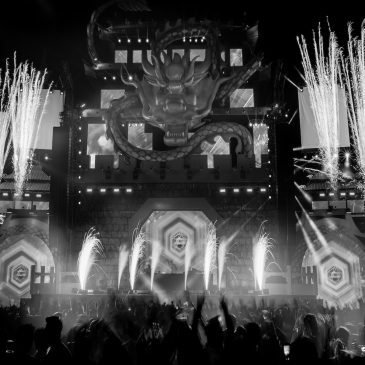 Largest electronic music dance festival in the region. 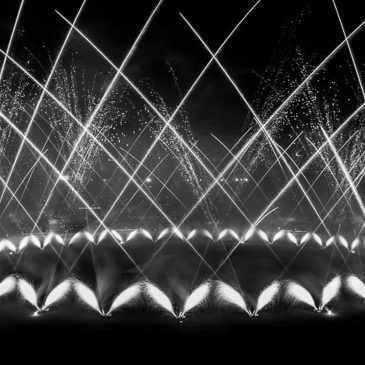 FLASH ART was responsible for all pyrotechnics and fireworks displays. 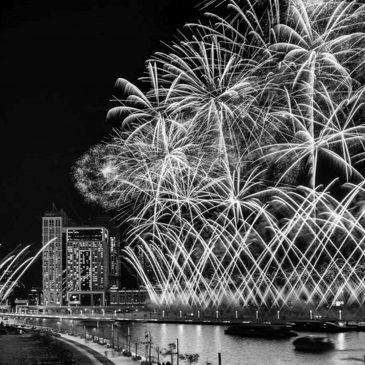 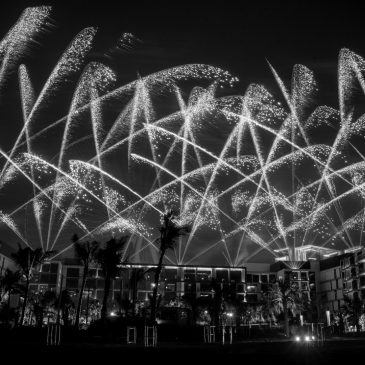 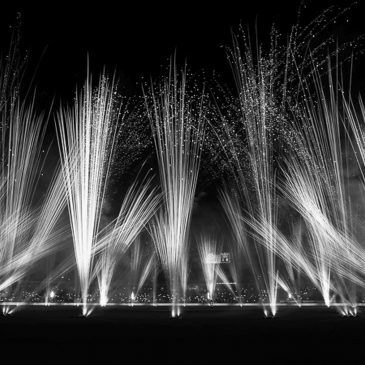 Flash Art delivers spectacular fireworks displays throughout the UAE for the 46th National Day. 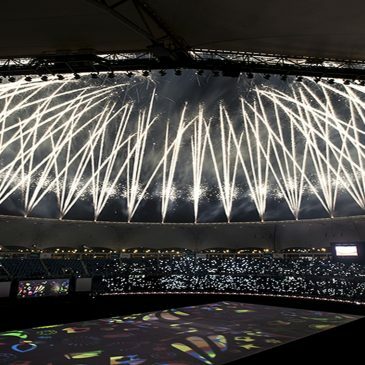 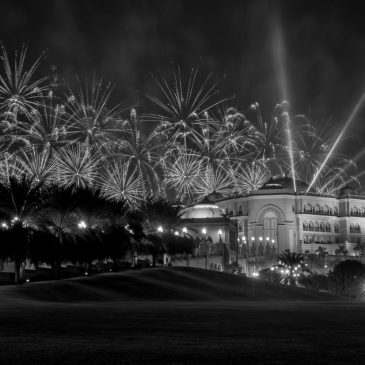 From Ras Al Khaimah through Dubai and Yas Island to the Emirates Palace in Abu Dhabi, our shows helped thousands celebrate on this joyous occasion.